We have kept a close watch on the Atlas v. Whitaker case because it’s so close to what we handle on a daily basis whether the government is open or not. We covered the federal shutdown generally on January 12th, here, and we covered the Atlas case 12 days later as here. Atlas Brew Works sued the United States on January 15, 2019 in the DC District Court. Atlas is a brewer based in Washington, DC and argued that the law does not allow the government to, at the same time, require a label approval for beer, when the shutdown makes it impossible to obtain such an approval. As of this writing, Google has 48,600 articles about the controversy, so I will refrain from summarizing the case, or trying to guess who will win. Instead, I will set out some of the juiciest morsels, from the fascinating arguments presented by both sides. On one side is the famous lawyer Alan Gura, representing the beer company. On the other side is the Acting Attorney General Matthew Whitaker and Assistant U.S. Attorney Jason T. Cohen. The judge is the hugely accomplished Christopher R. Cooper. TTB has been shut for 22 days now. This is the longest in anyone’s memory, or ever. Few things are more heavily regulated than booze in America, so the impacts are correspondingly severe. Labels. Anyone with a login can submit labels as per normal. But nobody is going to review or approve them until TTB reopens. This is hundreds of beer, wine and spirits labels normally submitted per day. 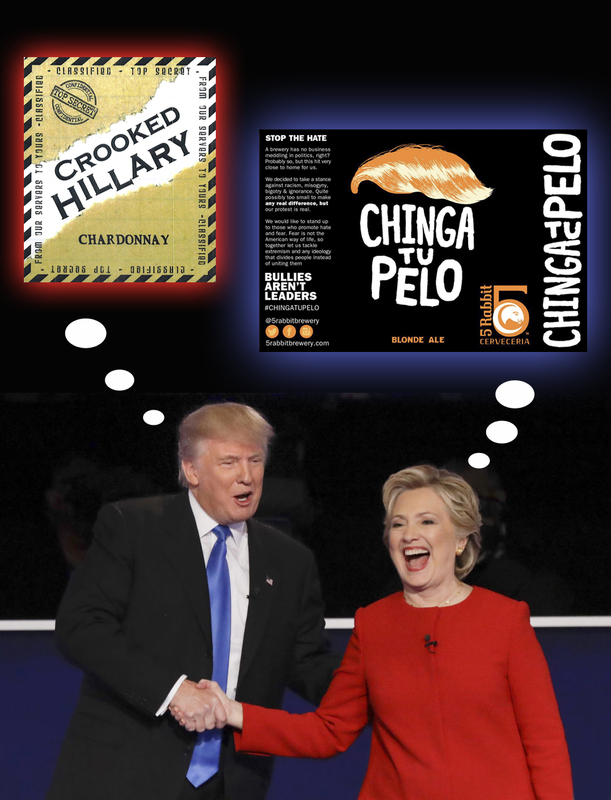 Just when TTB was bringing the normal processing time down to comfortable ranges, when anxiety and expedites were fading, we can expect long lines and much consternation. Formulas. About the same as labels above. Permits. More of the same. 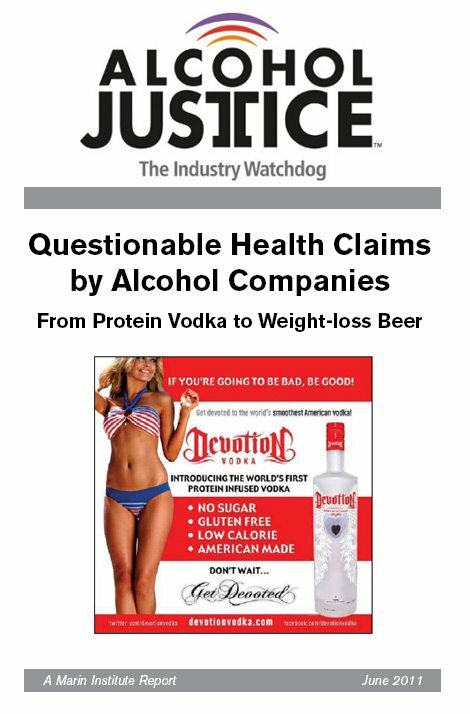 Back in June, Alcohol Justice issued a report entitled “Questionable Health Claims by Alcohol Companies.” I was pretty excited to read this report, because we study such matters closely. Every few weeks I get an exuberant report of a big health claim, on another alcohol beverage product — but it almost always turns out to be a false alarm. Also, I wanted to give AJ (formerly known as The Marin Institute) a fair chance to persuade me that a lot of companies do in fact go over “the line.” Even though I freely admit that we derive most of our revenue from alcohol beverage companies, I like to think we are fair and open-minded enough to agree with a strong and well-made point.